These are little personal projects that I enjoy doing to experiment with different visual techniques. 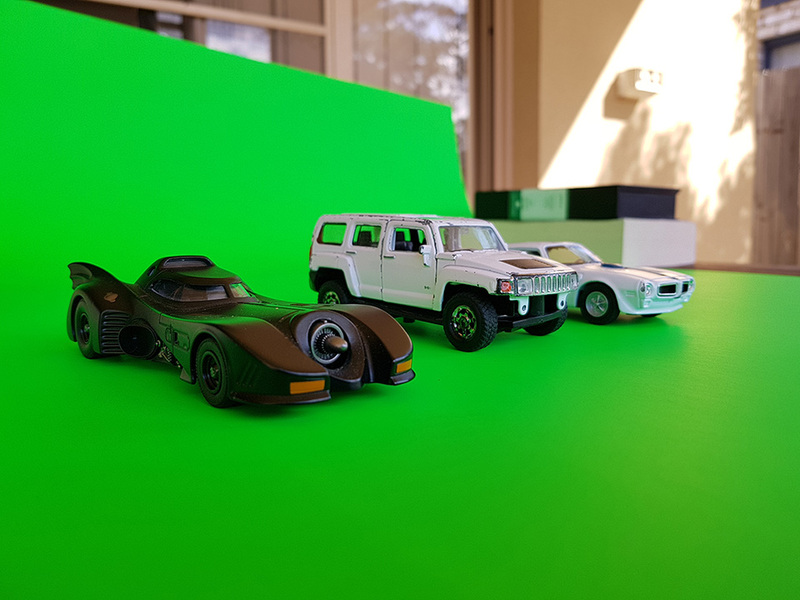 A little sequence I put together, playing around with some toy cars. Shot on Sony a7s. 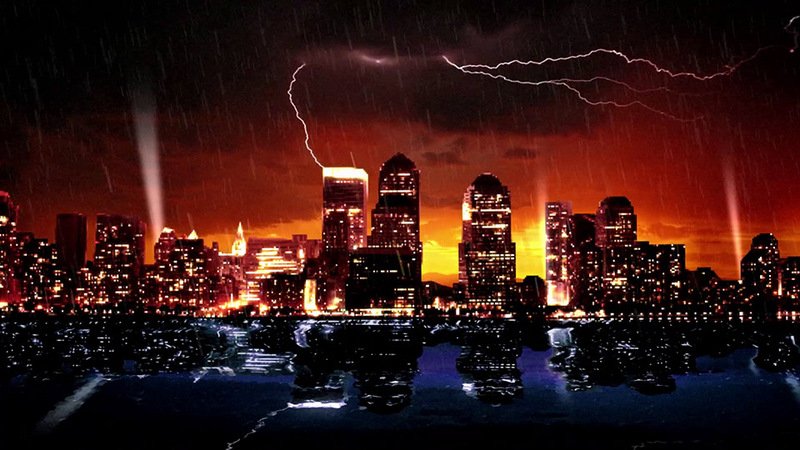 Composited in After Effects. Inspired by Stranger Things, I decided to show another dimension of the lovely city of Brisbane. I also added a giant teddy bear in there because, well, why not? Shot on Samsung Galaxy S8. 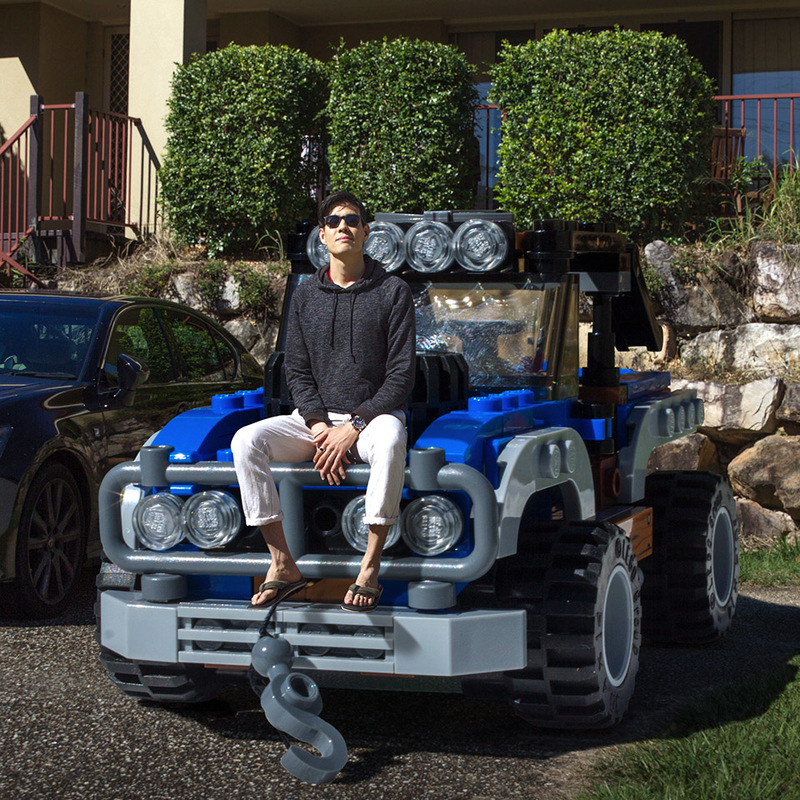 Composited in After Effects. 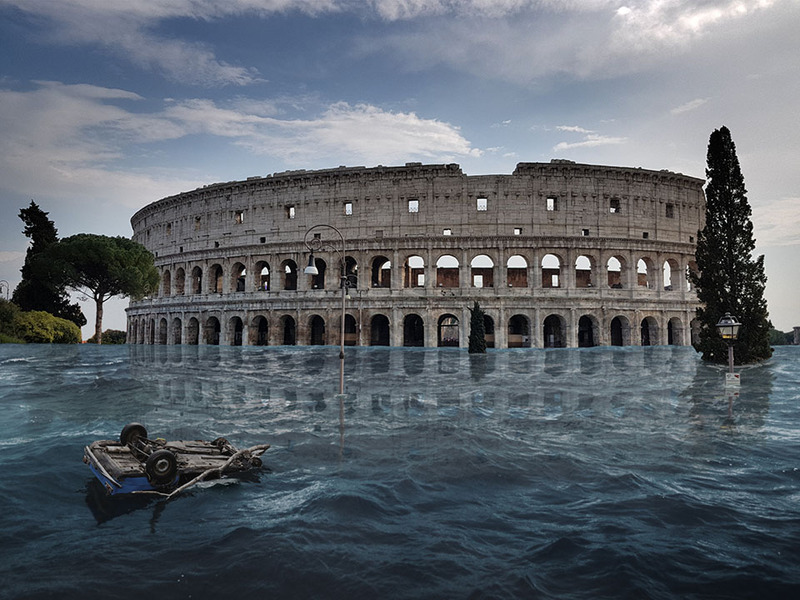 What would Rome look like if it was suddenly halfway underwater? 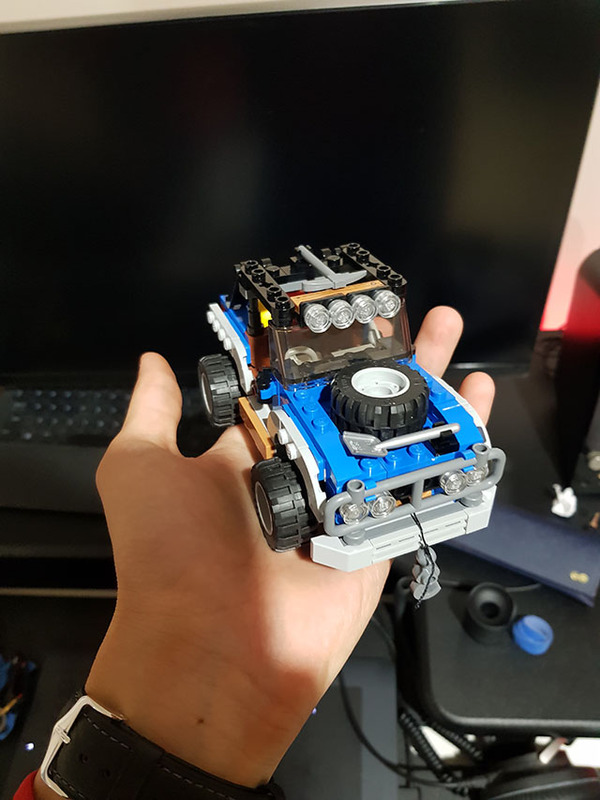 Why buy a car when you can comp one? 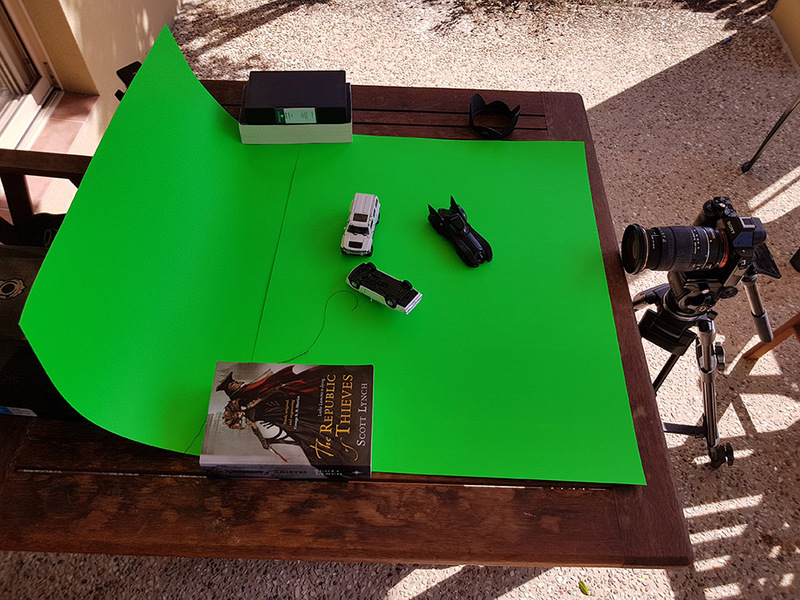 I love how miniatures can be used to produce for more real results than even the best CGI. Shot on Canon 550D. 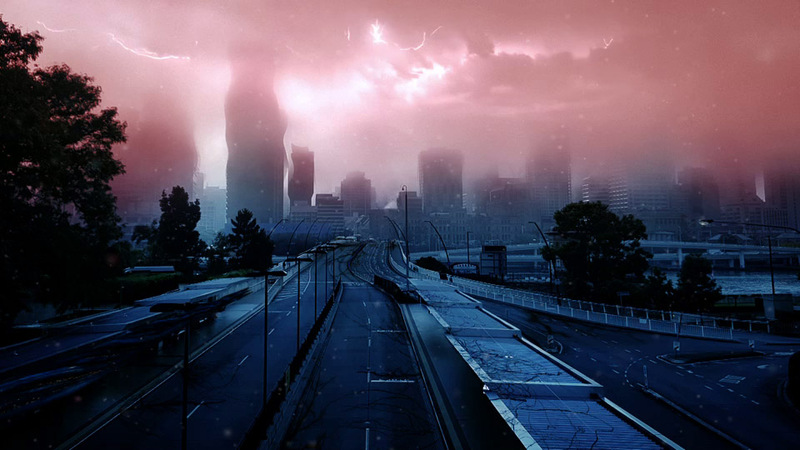 Composited in After Effects. 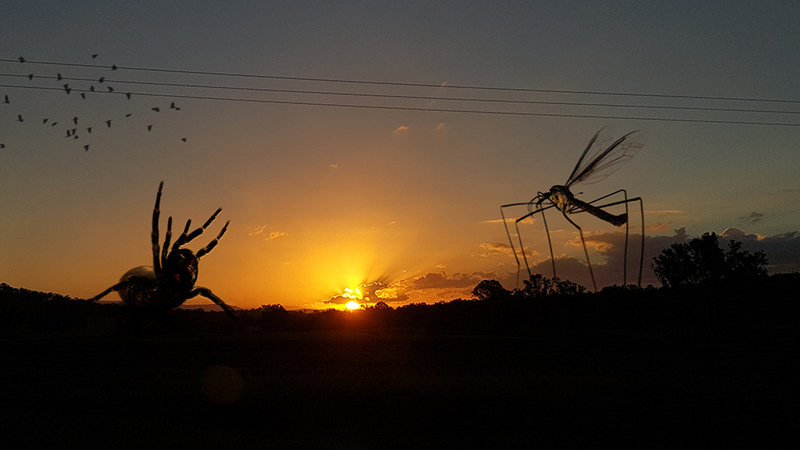 Australia is known for its giant insects. 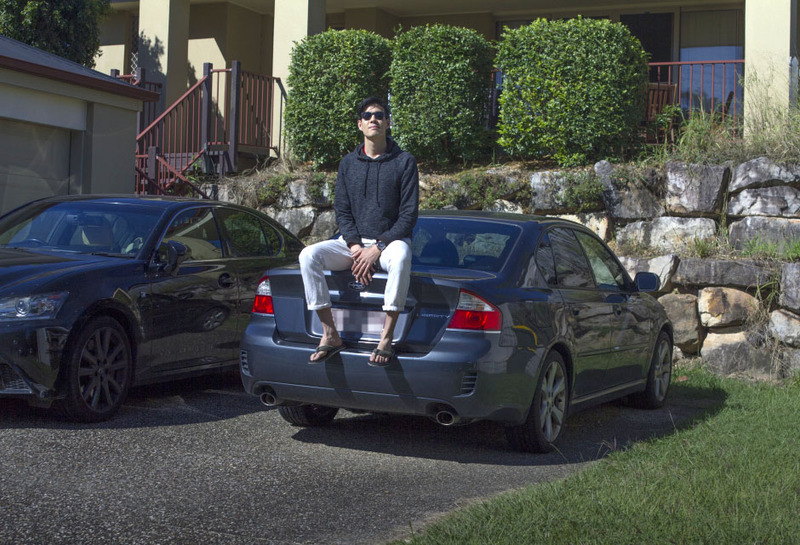 Here are a couple of them on a hillside in eastern Queensland. 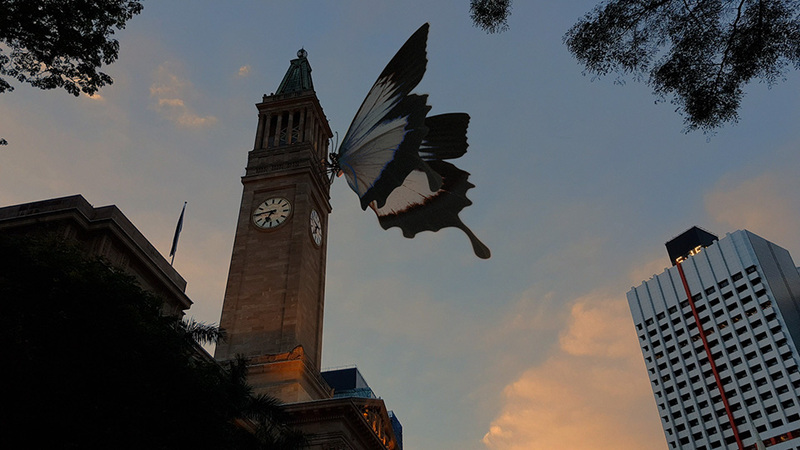 A giant butterfly resting upon Brisbane's City Hall. 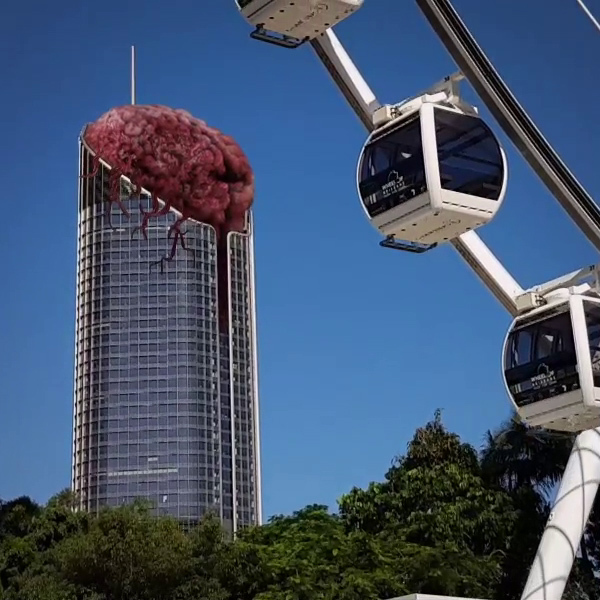 Brain of Brisbane on the iconic 1 William St building. 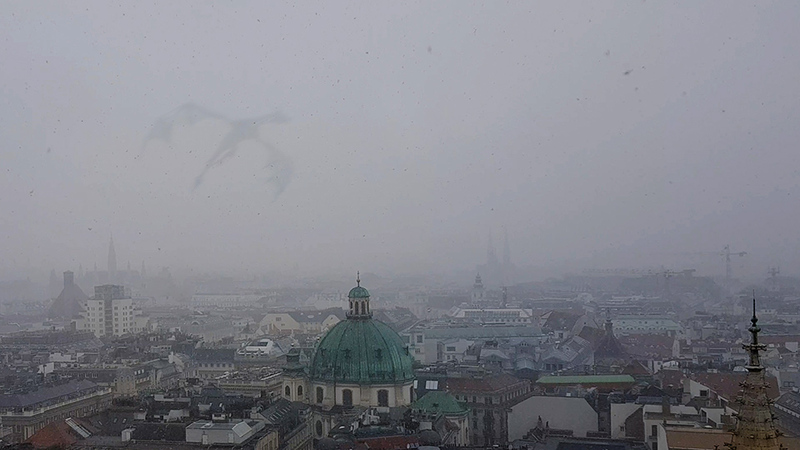 Daenerys Stormborn's baby Viserion flying over Vienna in Austria.